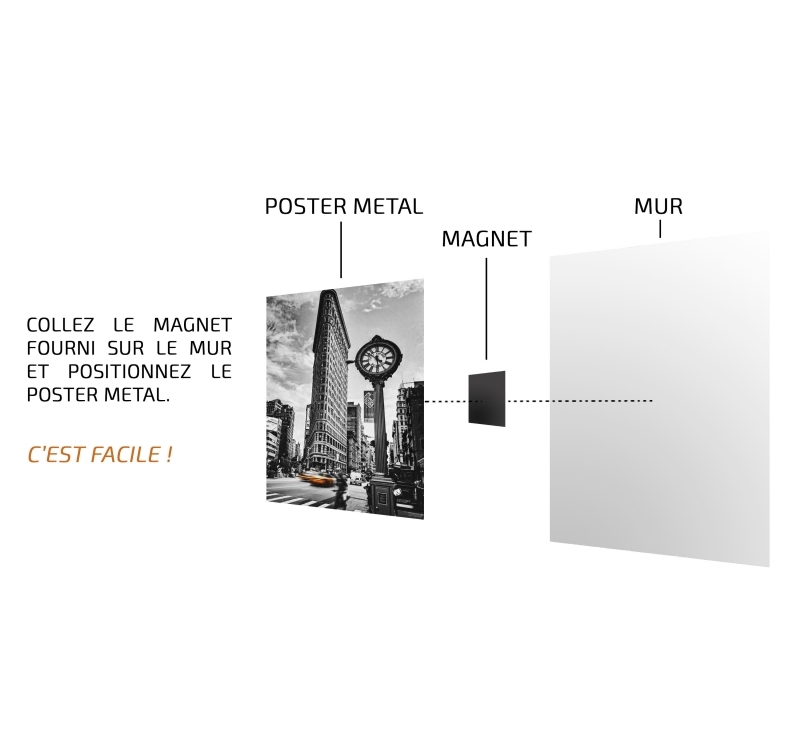 The off-the-wall hero on a metal poster ! This Deadpool wall poster comes from our Marvel collection. 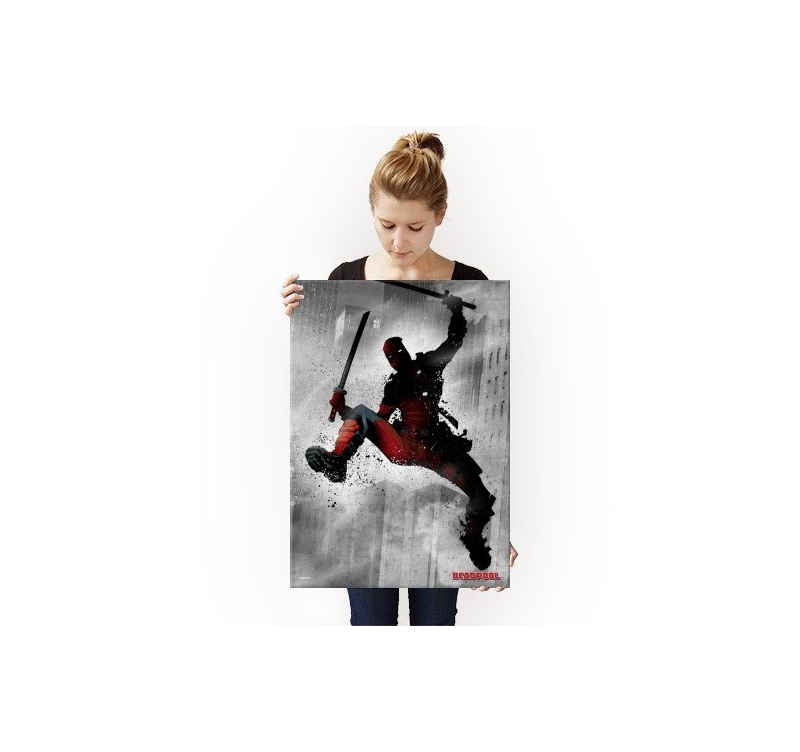 The dimensions of this Deadpool poster are 48 x 67.5 cm. 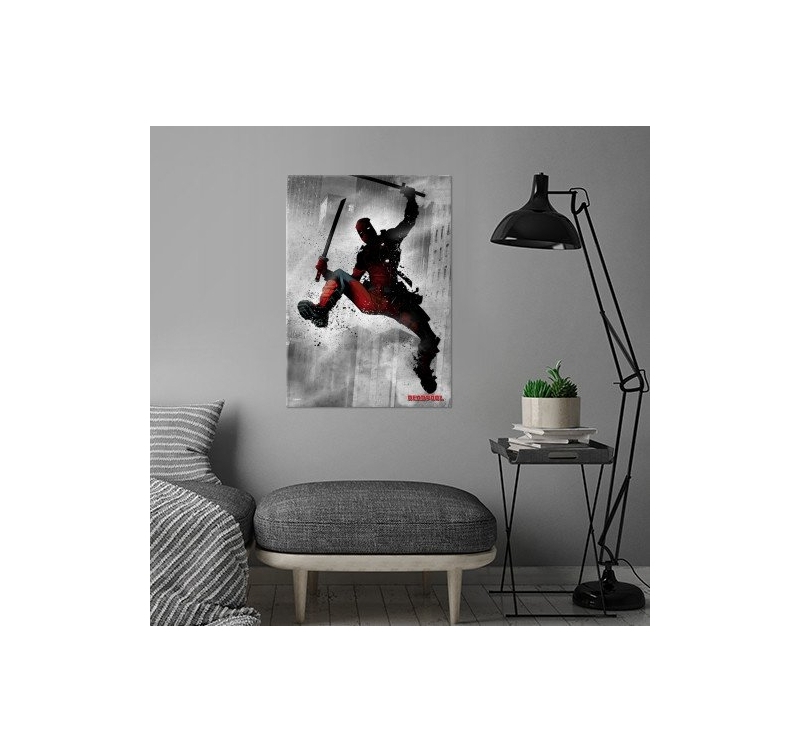 Free delivery in metropolitan France and Belgium for this Deadpool metal poster ! 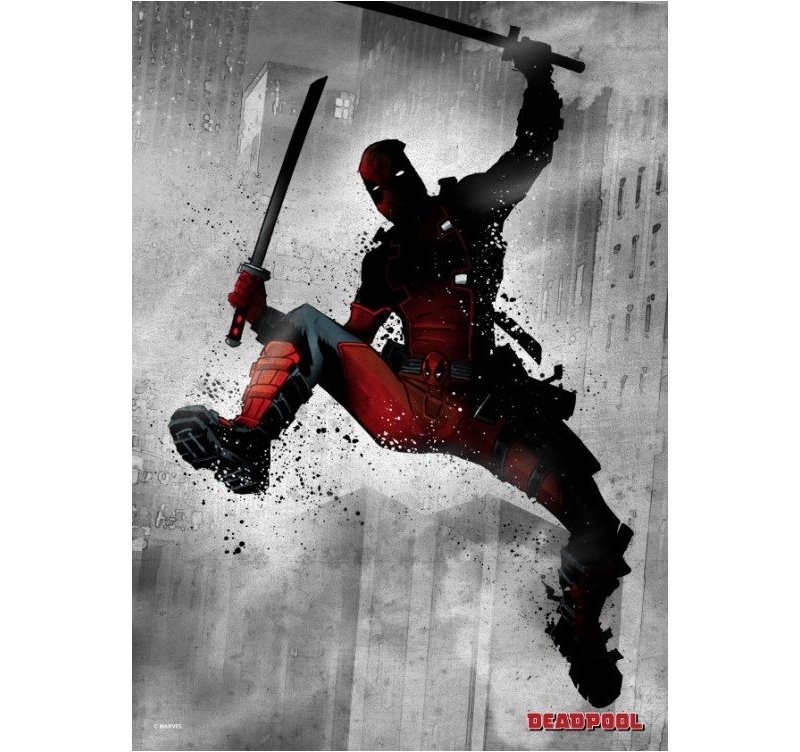 With a sense of humour and breath-taking stunts, the super hero Deadpool can be found on an original metal poster straight out from our Marvel collection. With his tight-fitting outfit, his weapons and mask, this “anti” hero fights crime with an arrogant and creative style. 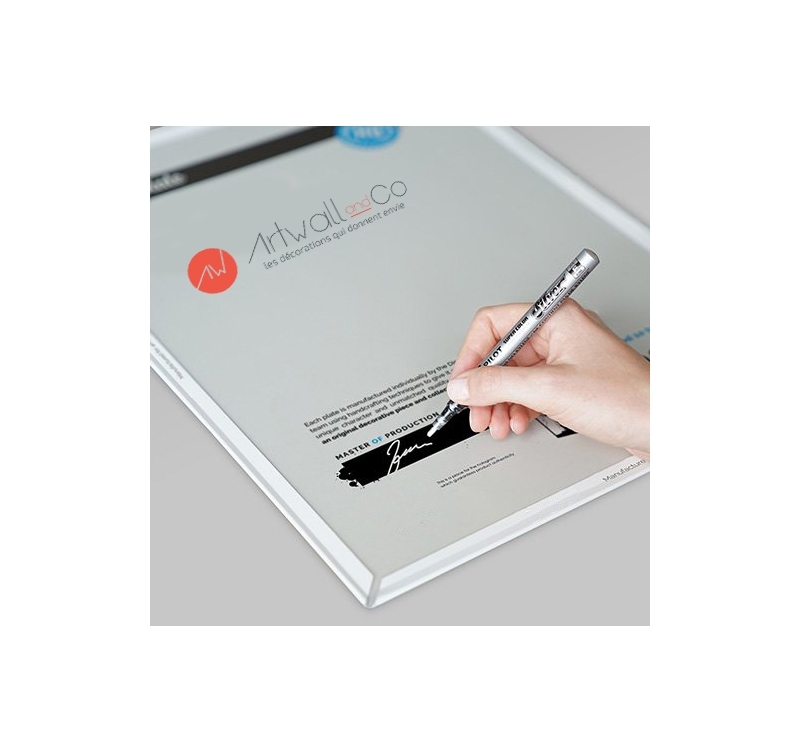 Our artist has drawn in a unique way with his dark aspect to create an exclusive wall poster ! For an easy hanging-up, this Deadpool metal poster has a magnetic hanging system that needs no hole in your wall. 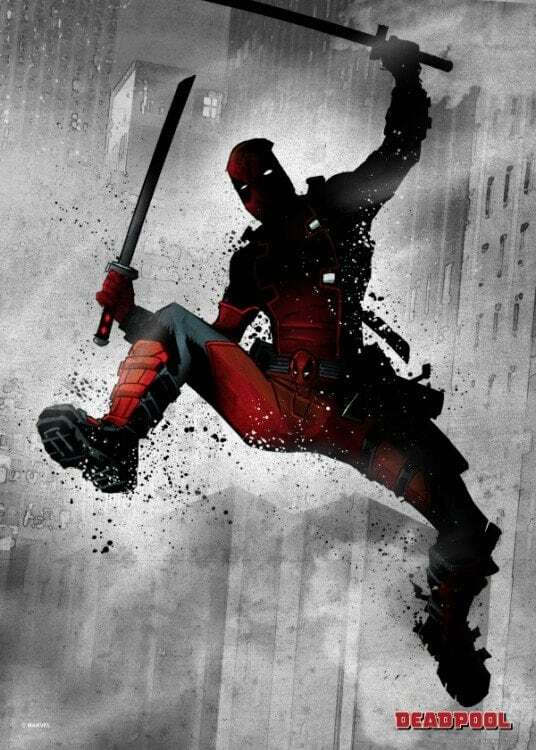 Fight beside Deadpool with this Marvel wall poster!